We are pleased to offer for sale this 1999-2008 State Quarter Set Denver "D" Mint 50 Uncirculated Coins in Tubes. 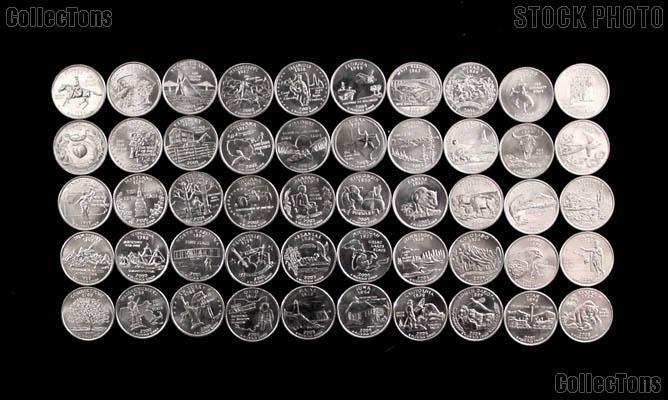 This is a Complete Set of all 50 State Quarters. 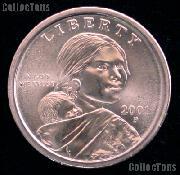 Coins are in Brilliant Uncirculated Condition from the Denver (D) Mint and come in 2 coin tubes. Don't miss out on this popular gift item! Check out all of our Quarter Sets! Get your 1999-2008 State Quarter Set Denver "D" Mint 50 Uncirculated Coins in Tube at this great low price!